Is this a picture of success or failure? Good practice or bad practice? Safe or unsafe? Am I using this as a metaphor for GeoJSON? Yes. Is it a good one? We'll see. Before I wrote this talk I knew of "Lawnchair" Larry Walters and his 1982 flight, but I didn't know that cluster ballooning had practitioners today. It's a little more seat-of-the-pants than serious ballooning. A little less formal. Enormous fun by all reports. In 5 bullets, this is what this talk will cover. 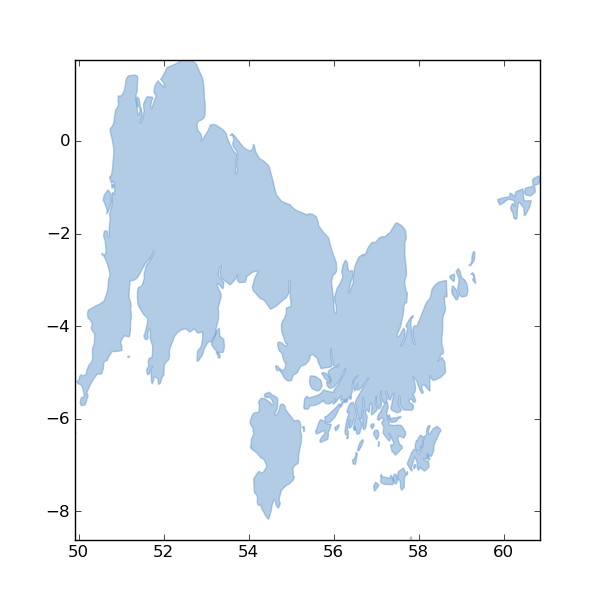 I'm fond of calling GeoJSON the little format that could. First, just a little about me. Since 2008, I've worked for the Institute for the Study of the Ancient World at NYU. Directed by Roger Bagnall, it's a center for research and graduate education. We have a dozen faculty, almost that many visiting scholars, a research library, regular exhibitions, and a bunch of web projects. I write programs for classicists. Classicists with computing chops love XML. XML is great for texts, even small texts of inscriptions. The study of inscriptions is called *epigraphy*. My boss, Tom Elliott, is an epigrapher. Digital epigraphers live and breath XML. I deal with XML everyday. Love might be too strong a word for me; I *like* XML. Smart people busted their butts to make a profile of SGML accessible enough to be used on the Web. I appreciate XML. I'm a huge fan of the Web. The Web brings together more creative and productive people than you could possibly hire and manage at a single company and allows them to connect in unpredictably ways. The web is a big community. A restless community. It can't hold still. James Clark is the author of Expat, and was the Techical Lead on the XML Working Group. He acknowledged something that was clear to most web developers at the time. That XML's days as the primary wire format were over. There is still plenty of XML on the Web. I read and write RSS (Atom, actually) and KML everyday. I'm exaggerating a bit at the end, but around 2009 (maybe it was 2008) brand new services might for the first time offer JSON only, or XML as an afterthought. JSON document databases like CouchDB and MongoDB also played a role. The format is self-describing in a way that XML is not. Foo is a number. Bar is a string. No schema is needed to explain that. That's what JSON is about. No more and no less. It's not about globally replacing XML. It's about letting developers use their everyday languages and everyday code in network applications. It's about making simple network applications easy. The Web loves this. With the help of many others. Half of the authors are here at this conference. While I do not mind folks ignoring ISO 19107 (which is the official OGC geometry volume) in small things, it is disconcerting to have the requirement to catalogue the disconnects to understand what is suppose to be a simple specification. This is an actual comment made by an exasperated developer a while back. It has stuck with me. GeoJSON has limitations, yes. But is it harmfully wrong? Next slides: GeoJSON has to deal with two different categories of developers: those who misread or misinterpret the spec and make mistakes (M) and those who attack weaknesses of the spec to demonstrate its inferiority (A). Mark Pilgrim's theory of why specs matter is what I'm talking about here. This particular comment is from a burned M. But the same type of comment comes from As. Best uses will be discovered by others, "out there"
Whether something looks like success or failure can depend a lot on your history and your perspective. 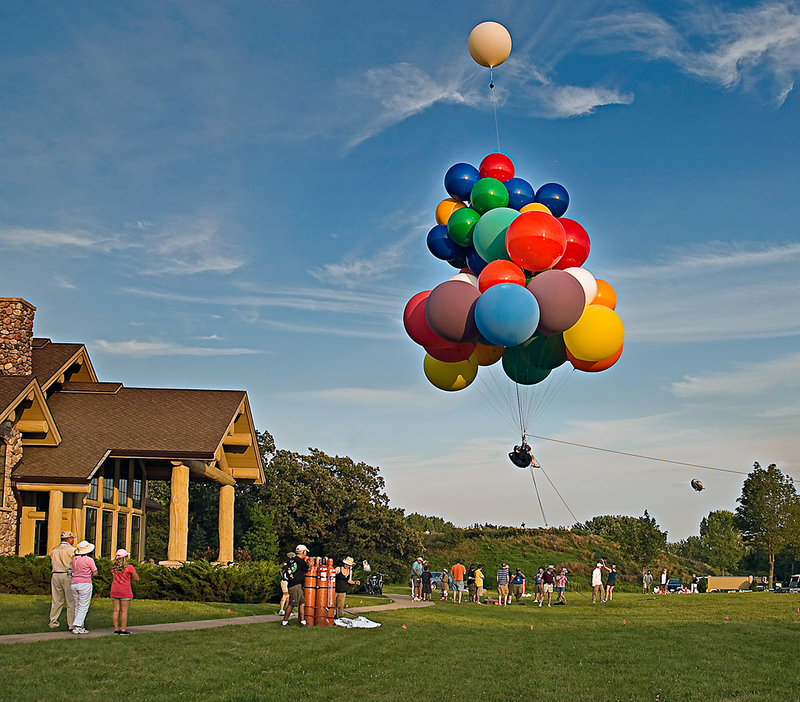 As I understand it, Cluster ballooning involves all the basic principles of traditional balloon flight. They're just applied a little differently. Buffet style rather than 5 course dinner style.